There will be massive infrasturcture construction in B&R, which includes multiple conference centers, malls and other building that need to be installed with conference systems. During the boost of construction, conference systems will improve the communication efficiency and play an important role in political or commerical places. However, in multiple old conference venues, we always find it is a headache that the existing equipments are still operating normaly, but problem is hard to expand for compatibility. If you replace all equipments, it will waste them, increase the budget and cases troubles for technicans and project designer. 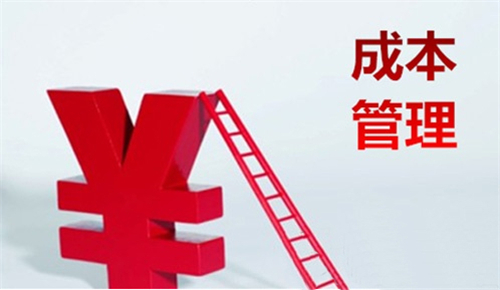 According to long-term accumulation of experience, GONSIN has developed an innovative product——Universal Box( simultaneous interpretation audio converter). 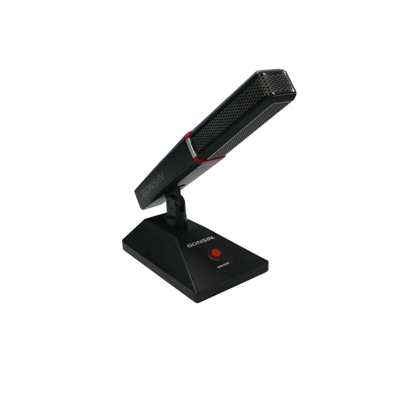 Through this device, it can realize seamless connection between GONSIN FS-FHSS simultaneous interpretation sytem , IR simultaneous interpretation sytem, wired simultaneous interpretation sytem, and also allows GONSIN interpretation system co-work with other brands’ simultaneous interpretation system. It not only solve the problem for user, but also reduce the budget. There are common application scenes for the universal box. If the conference venue has already been equiped with simultaneous interpretation system, GONSIN universal box will help you expand the system without removing the existing sytem. One box, two Connection, bridges the system from various brands. 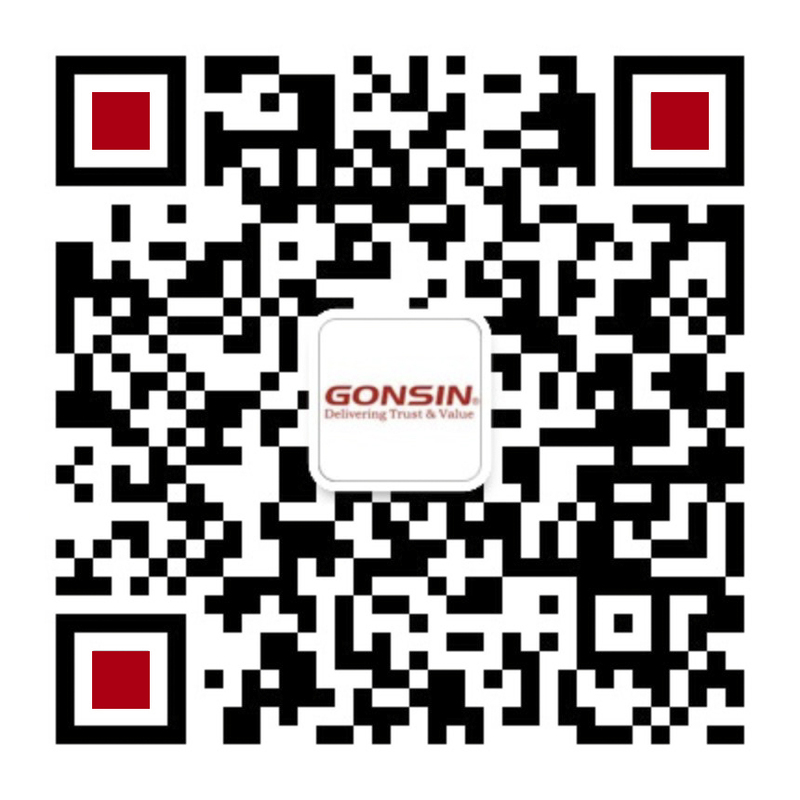 GONSIN FS-FHSS simultaneous iterpretation system is a set of new product untilized FS-FHSS( frequency selecting and frequency hopping spread spectrum) technology innovated by GONSIN. 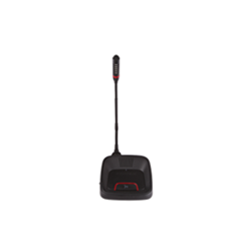 It has strong anti-interference capability, large coverage area and other advantages. With the universal box, FS-FHSS simultaneous interpretation system can co-work with the existing interpretation systems. Based on the this, the project designer can allow the speakers on the stage to use wired interpretation system, guests in VIP rooms to use IR reveivers, other participants in the venue to use FS-FHSS receivers with the magic of GONSIN universal box.